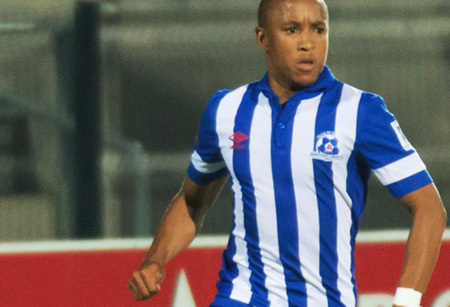 Maritzburg United were unable to take advantage of an early sending off for Tuks, going down 1-0 in Pretoria on Sunday. The Tshwane side opened the scoring in the seventh minute, with Atusaye Nyondo slotting home from Grant Kekana’s assist . However, the University side were dealt a major blow just before the half hour mark when Vuyisile Ntombayithethi was shown a straight red card for violent conduct in a challenge with Kurt Lentjies. Maritzburg, with a numerical advantage, dominated possession and forced Tuks on the back foot, though the hosts remained a potent threat on the counter attack. United created several good chances to gain parity in the second half, though a combination of poor finishing and some excellent defending by Tuks kept the KwaZulu-Natal side at bay. The result sees Tuks move up to seventh on the log with 29 points, while United remain in 10th on 24 points.